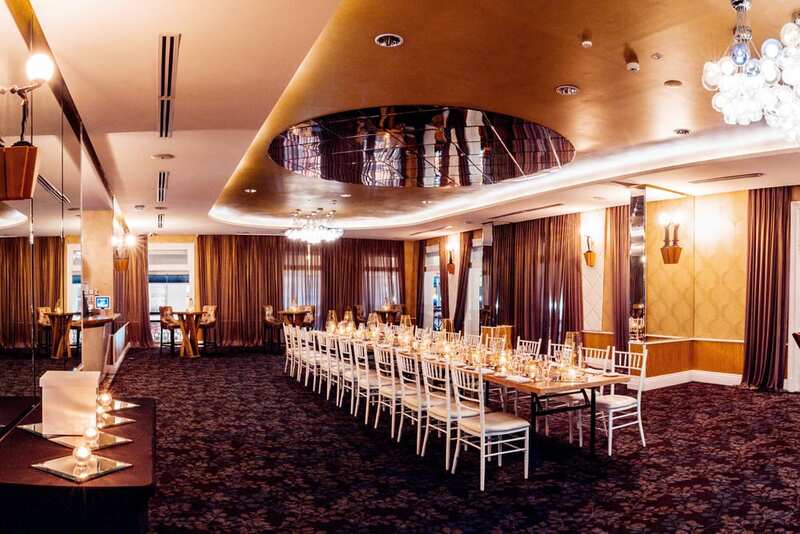 Corporate lunches and dinners. 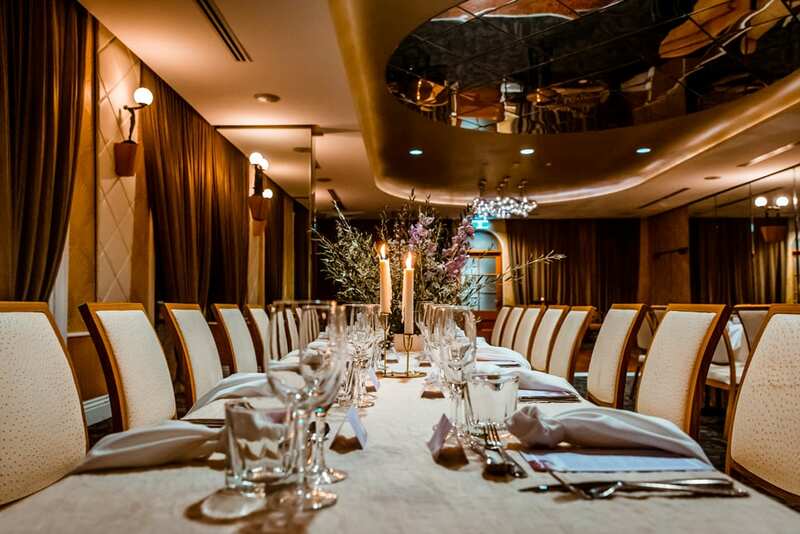 Cloudland's Moon Room. 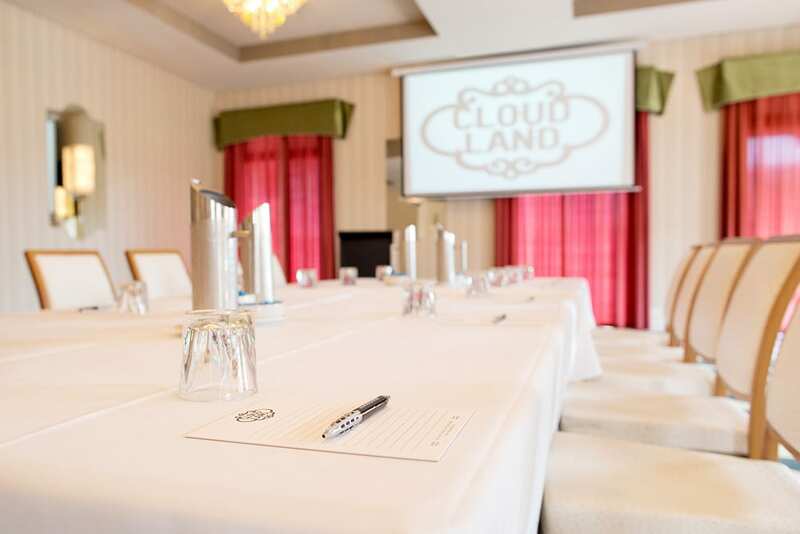 Escape the boredom of the boardroom… at Cloudland. 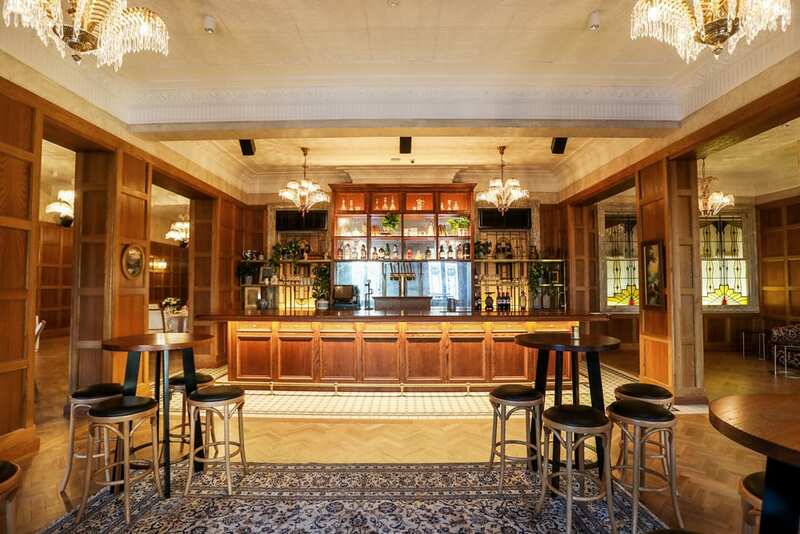 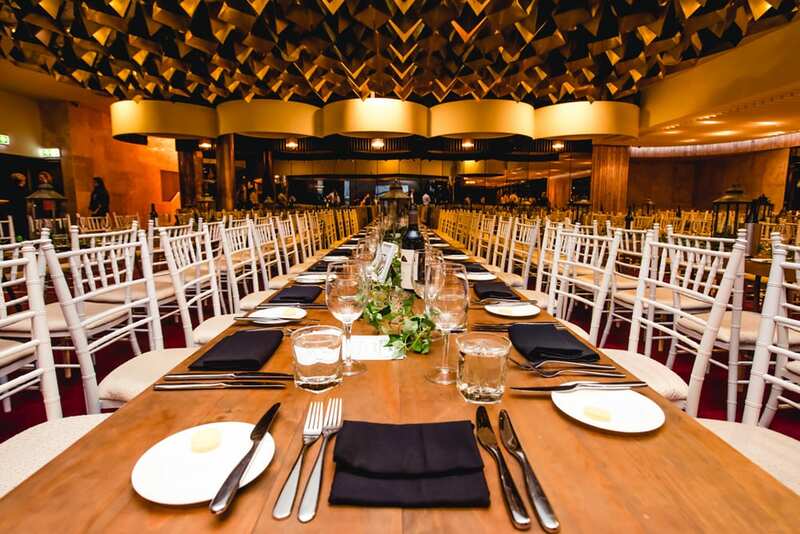 A unique meeting and events space in the heart of Brisbane’s Fortitude Valley. 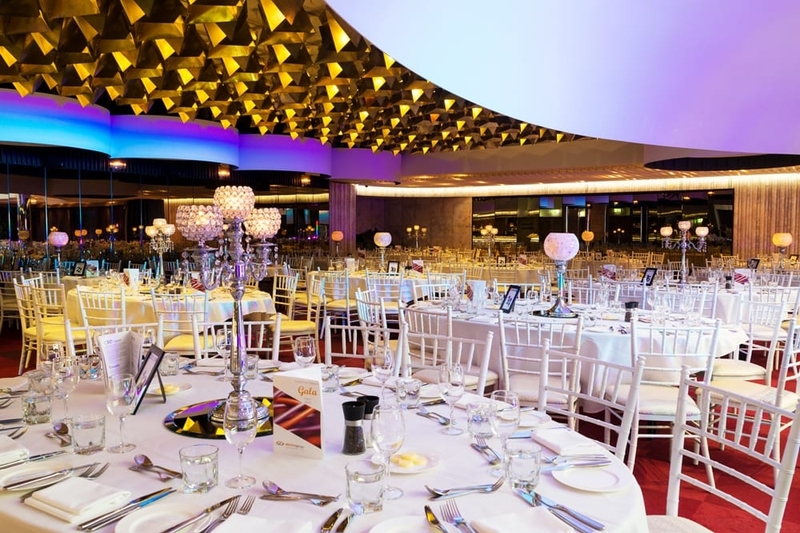 Conveniently located within walking distance to public transport, secure parking and Brisbane’s CBD, Cloudland is one of Brisbane’s most sophisticated function rooms for your next corporate meeting, conference, gala dinner, launch, showcase or exhibition. 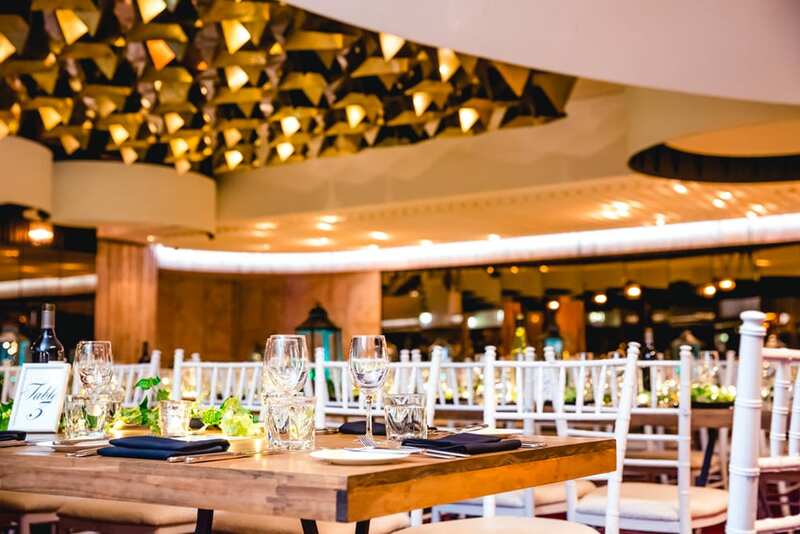 Celebrating the site’s romance and grandeur, Cloudland provides the perfect experience for your guests to network, connect, inspire and succeed. 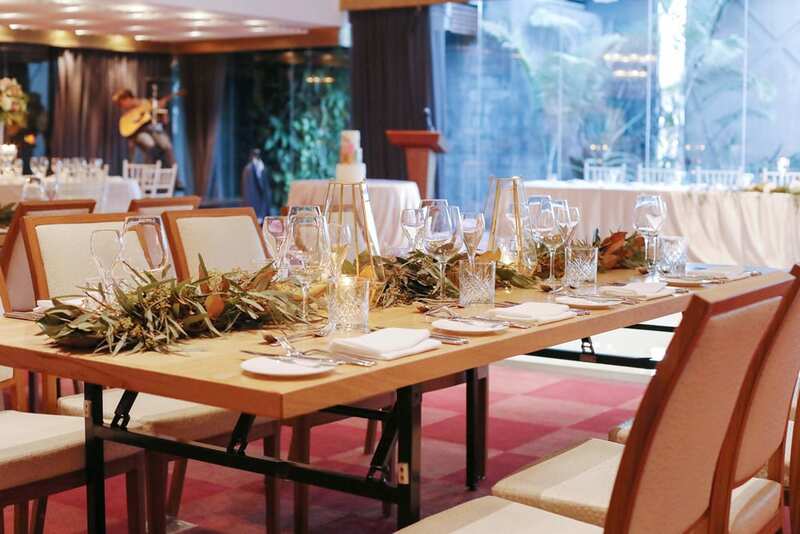 Our events team has the experience and passion for creating memorable and bespoke experiences that will keep your guests talking for months. 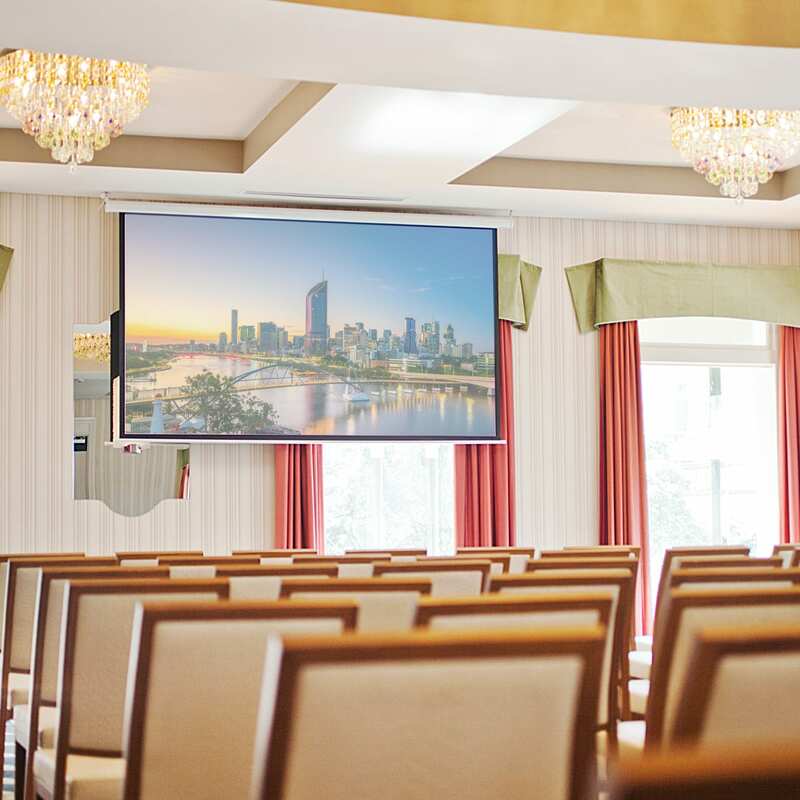 Contact us today and let’s get the ball rolling on imagining yours! 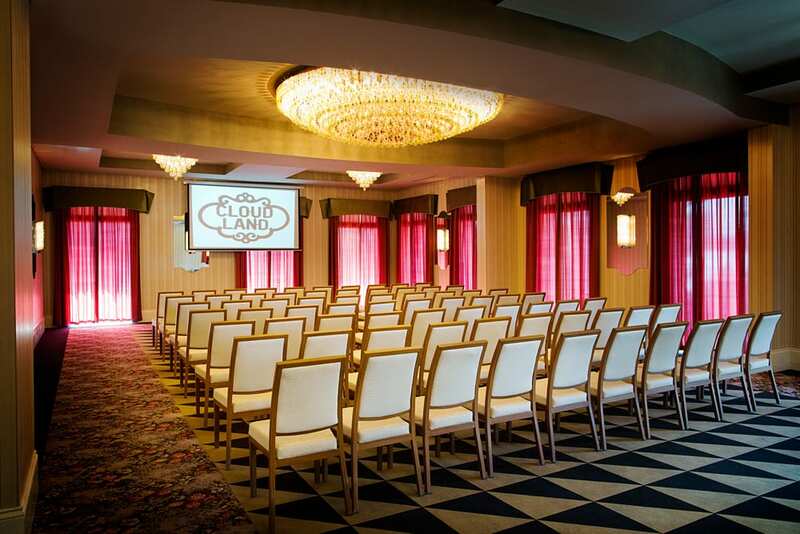 At Cloudland we like to do things a little differently. 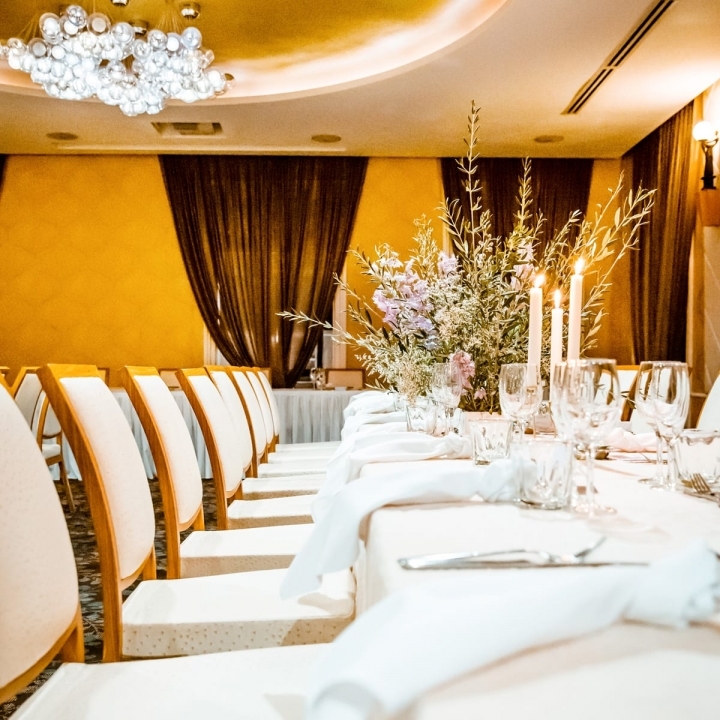 From the fresh, high quality Chef prepared meals, to the finishing touches that make you feel at home. 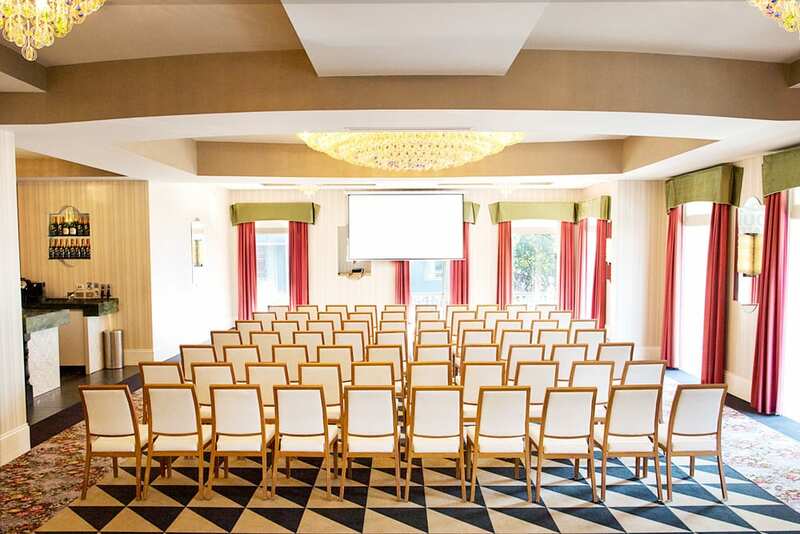 You will be inspired by our relaxed and chic surroundings and feel completely at ease as we take care of all the little details with our Day Delegate Package. 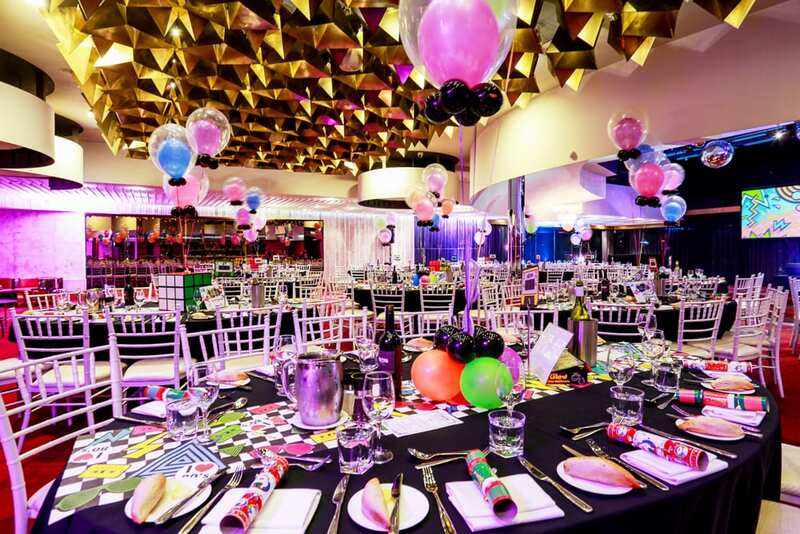 Impress and indulge your team with a next level end of financial Year party at Cloudland. With a huge range of spaces suitable for 20 to 600 guests, we have a venue and package to suit your tastes and budget. 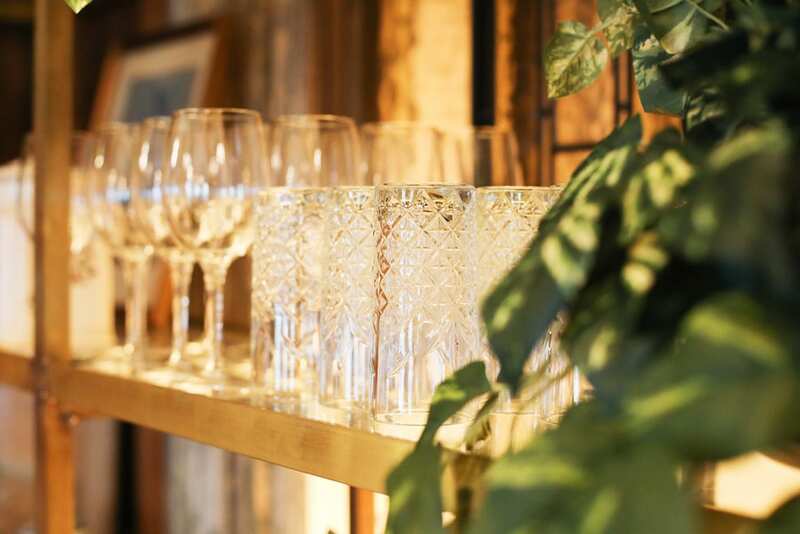 Whether you’re planning an intimate dinner for your immediate team or a cocktail party for your entire company, our friendly Events team can guide you through our packages or tailor a bespoke experience to really take your event to the next level. 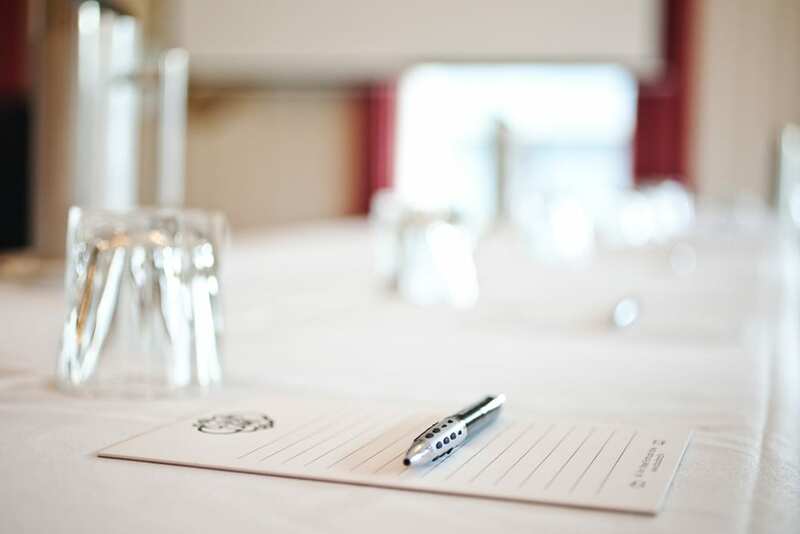 Make impressions that last. 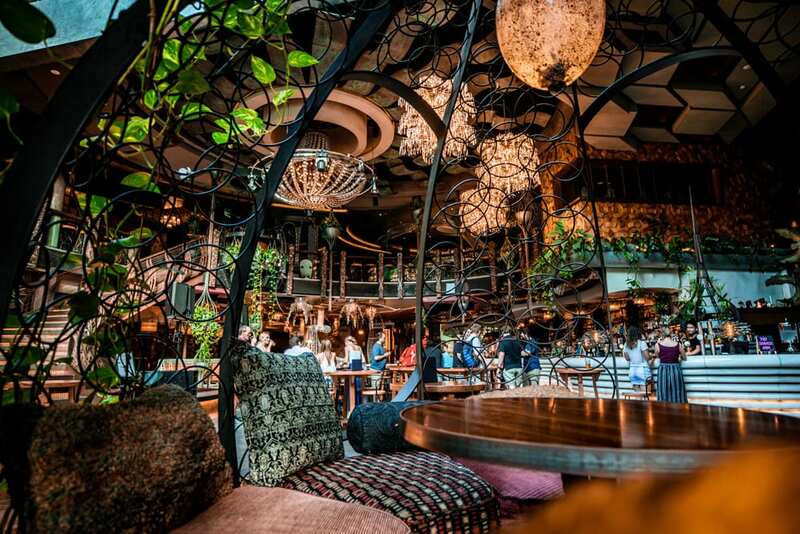 Make it Cloudland. 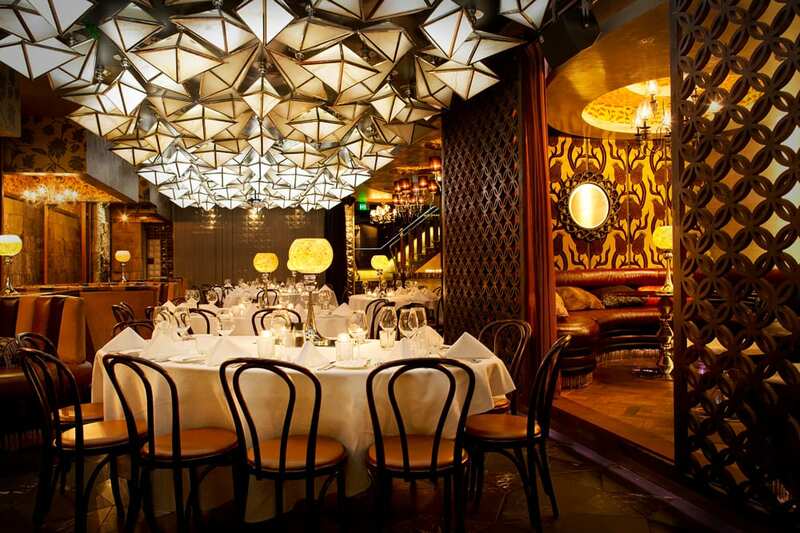 3 Course lunch or dinner and 3 hour premium beverage package for only $99 per person (normally $121 per person). 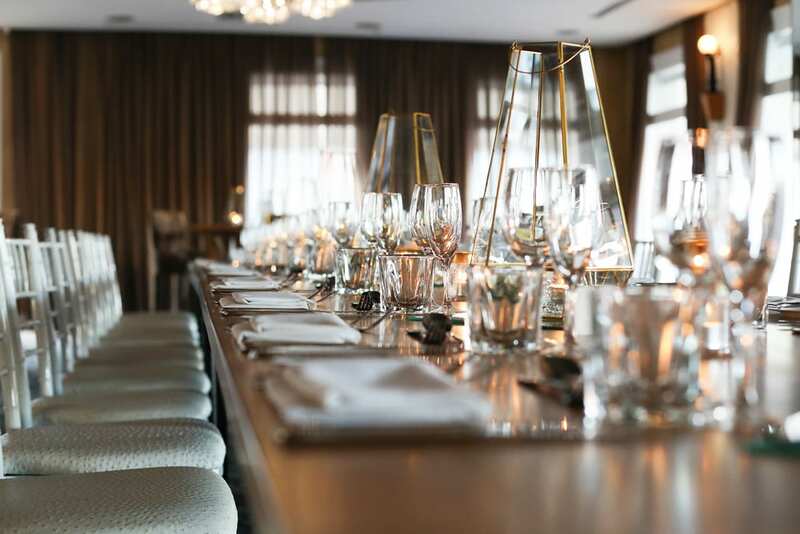 Excludes Saturday night bookings // Minimum of 150 guests for Friday nights in Rainbow Room // Offer valid until 31st October 2019.